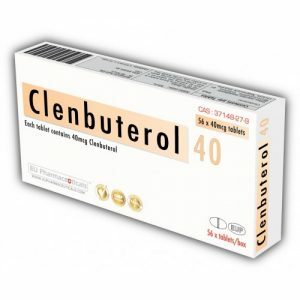 Clenbuterol is commonly used as a thermogenic. You will find more Clenbuterol use in fat loss plans than anywhere else. 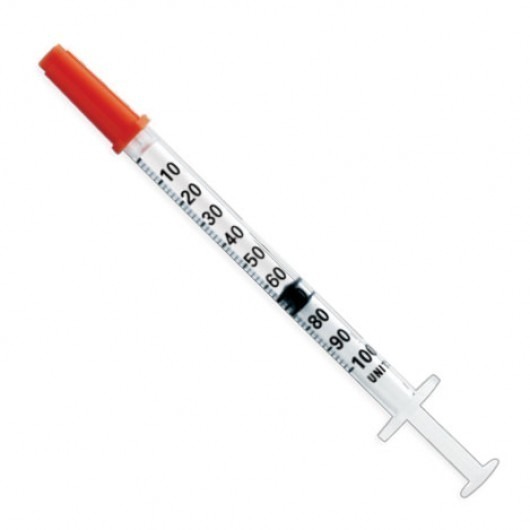 It is very common fat burning tool used by many anabolic steroid users. It is a long standing favorite among competitive bodybuilders and other physique athletes during contest preparation. However, it is also used by non-steroid users for its fat loss properties. You do not have to use steroids to use clenbuterol for fat loss. As a thermogenic, the effects of Clenbuterol are simple. As the body temperature increases, which is due to the beta-2 stimulation, the athlete is able to burn calories at an enhanced rate. As body temperature rises, the individuals metabolism is enhanced, fat cells are stimulated due to the increase in temperature and enhanced metabolism, the breakdown of triglycerides is now occurs which results in loss occurs. Side effects or sides to Clenbuterol are as a result of its stimulant nature.. Mild side effects are jittering ( Shakes) which can be mild to severe. Sweats and agitation are also common. Side effects will tend to be more pronounced when beginning a cycle and subside over time. The more serious side affects of Clenbuterol Hydrochloride which are associated with high dosage and extended use, These include high blood pressure, irregular heartbeat, trembling and even panic. Some studies have also shown that Clenbuterol abuse can also lead to cardiac hypertrophy, which could potentially lead to death. Start at low dose of 20 mcg- 40 mcg dependent on your ability to cope with the product ( always start at a a lower dose) increase dosage by 20mcg everyday until max of 140mcg for men (3.5 tablets) and 120mcg (3 tablets) for woman.